Of the many manufacturers in pursuit of digitization, a large number are unlikely to succeed. 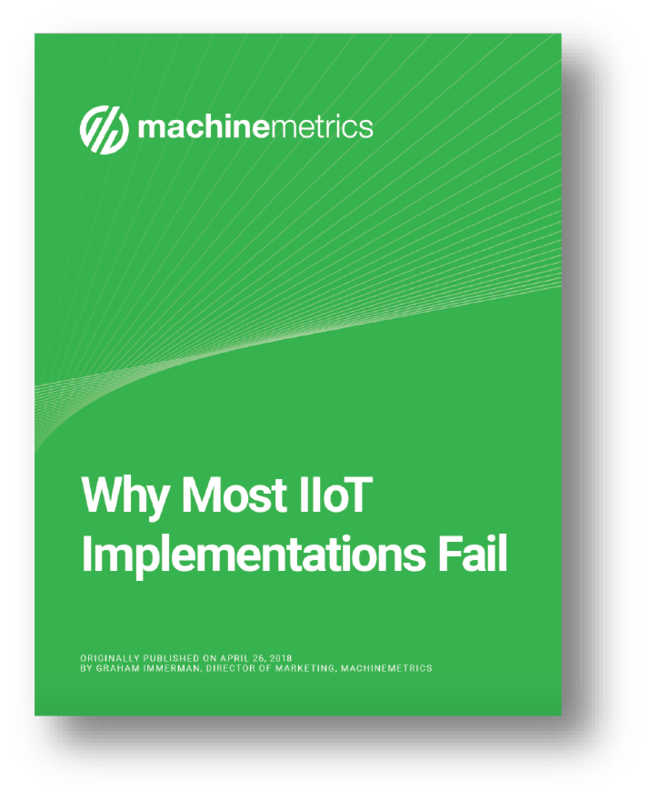 According to a 2017 Cisco study, 74% of companies that begin an IoT initiative fail. More often than not, projects go over budget, deployment times run long, interoperability issues occur across legacy platforms or planning and resources aren’t allocated appropriately, leading to their cancellation. This failure rate has lead to a greater hesitation for manufacturers to embark on their digital transformation journeys. Within this e-book, we outline some of the top reasons we’ve found for these implementations to stall out before they get off the ground, and suggest ways you can both learn from their mistakes and avoid making them to achieve successful digital transformation. Fill out and receive E-book pdf via email!